It feels great to have the media files on this website working. The lavender is in full bloom here in New Mexico, so here’s a picture of lavender in the back yard. There are honeybees all over the lavender right now, so I took an up close photo of a honeybee. This second picture has the honeybee hidden in the photo. 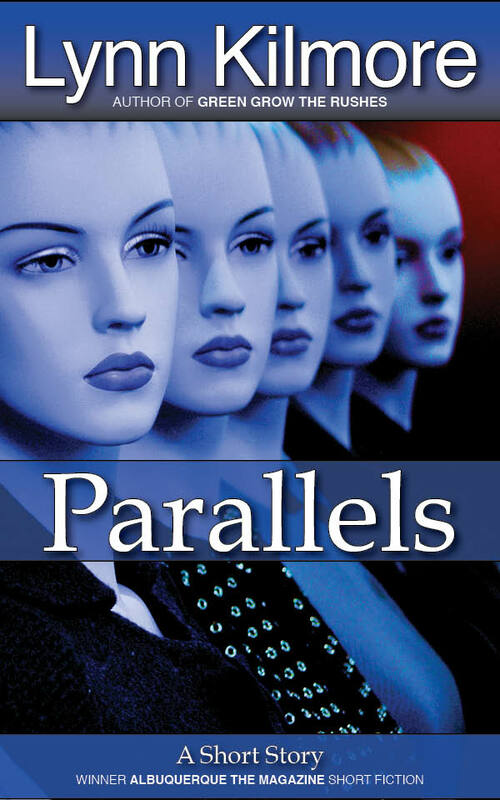 In other news, it turns out the short stories Parallels and A Maze of Cubicles will be reissued in 2nd edition e-books under the Lynn Kilmore name, but all the other short stories and novelettes will not. They will be taken off sale instead. 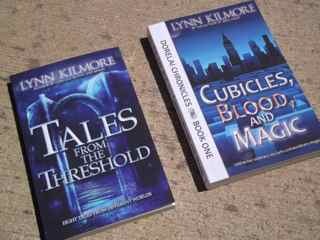 However, the short story collection Tales from the Threshold will be made available as a Lynn Kilmore 2nd edition, and will have every short story and novelette published so far. But if there’s a particular short story you want to buy on its own, you’ll need to do it before Fall 2014 (except for Parallels and A Maze of Cubicles). Writer’s Flight has already been taken off sale, but it’s still available to read in the Parallels short story e-book and in Tales from the Threshold. I hope you all have a peaceful week.